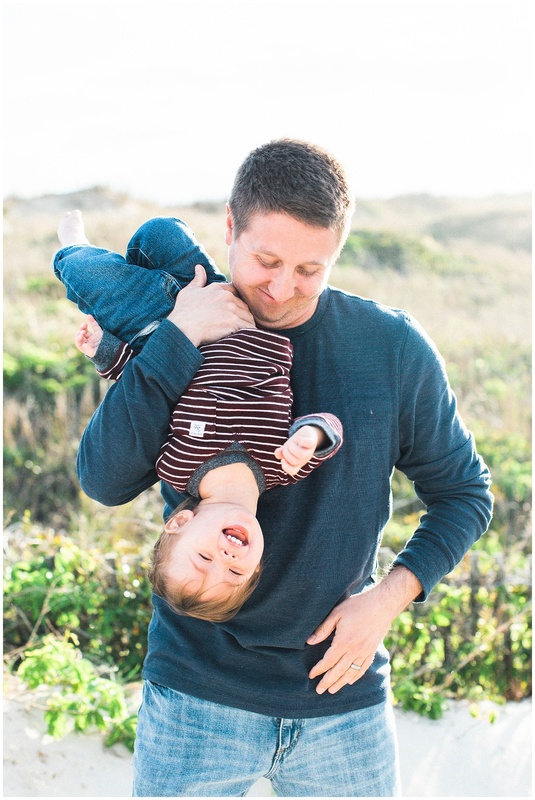 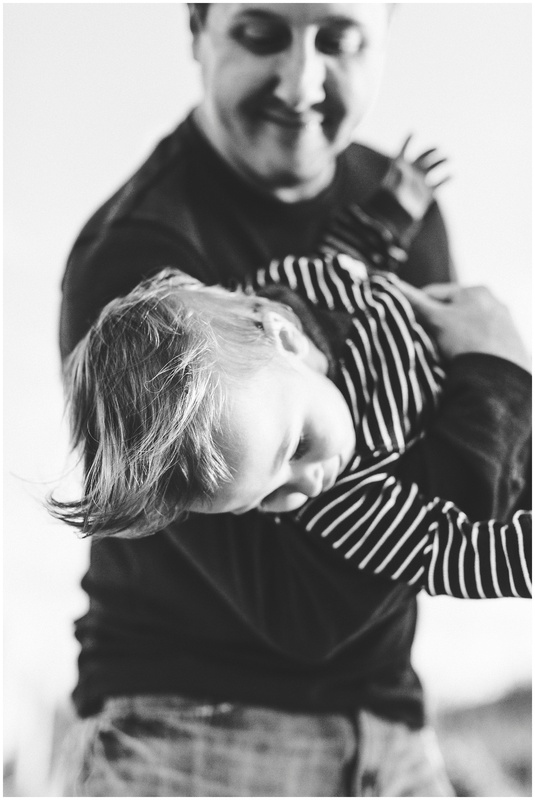 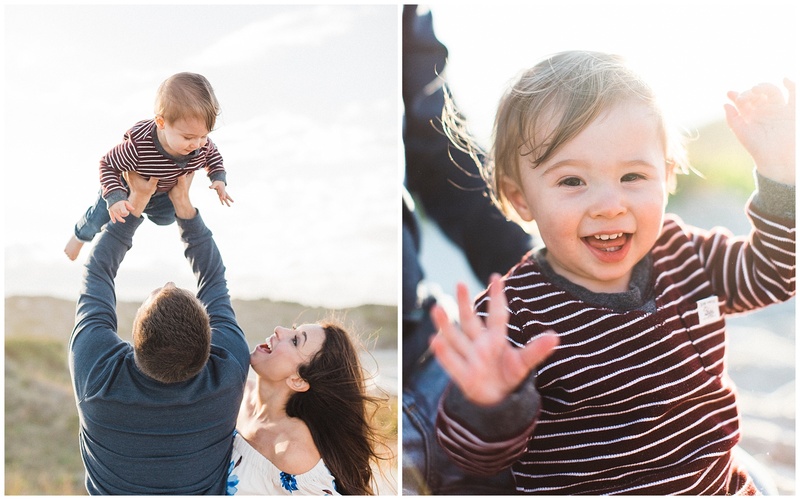 I am still SO thrilled that I got to capture Asher’s 1 year photos! 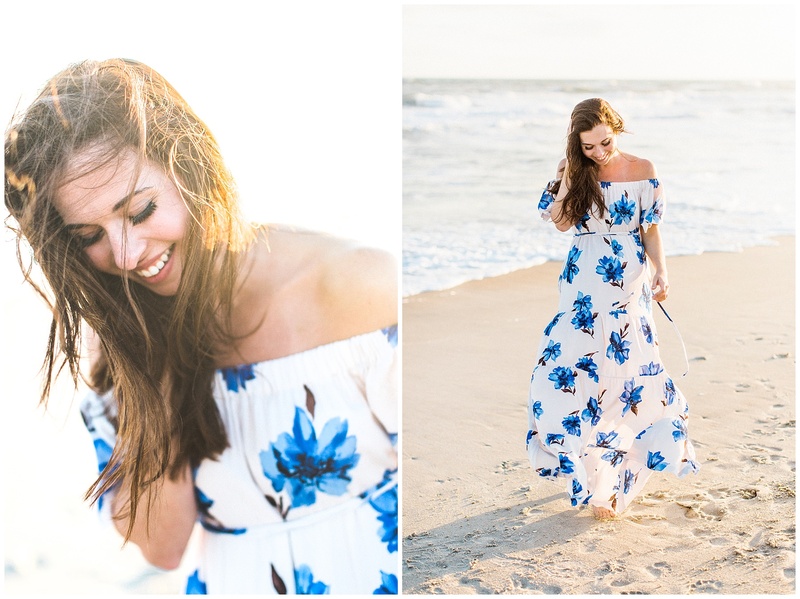 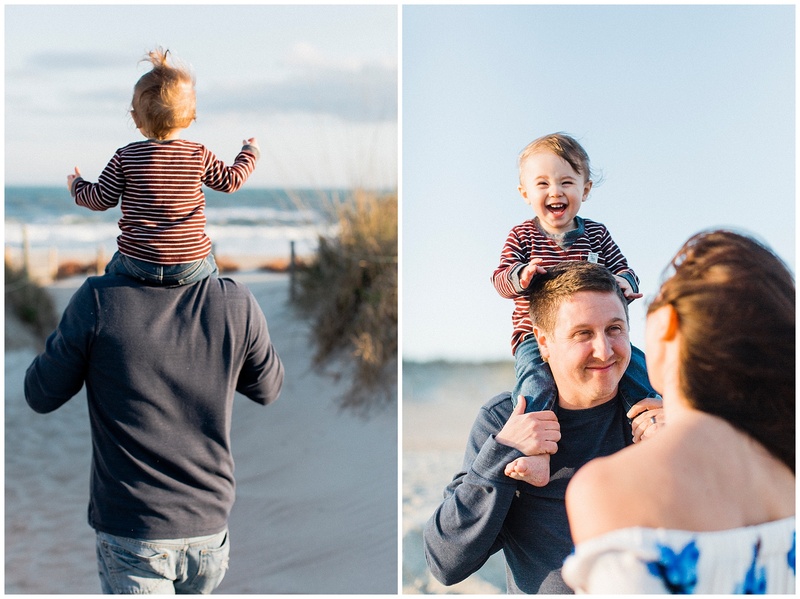 This little angel LOVES the beach and looking at these is sure to make you smile. 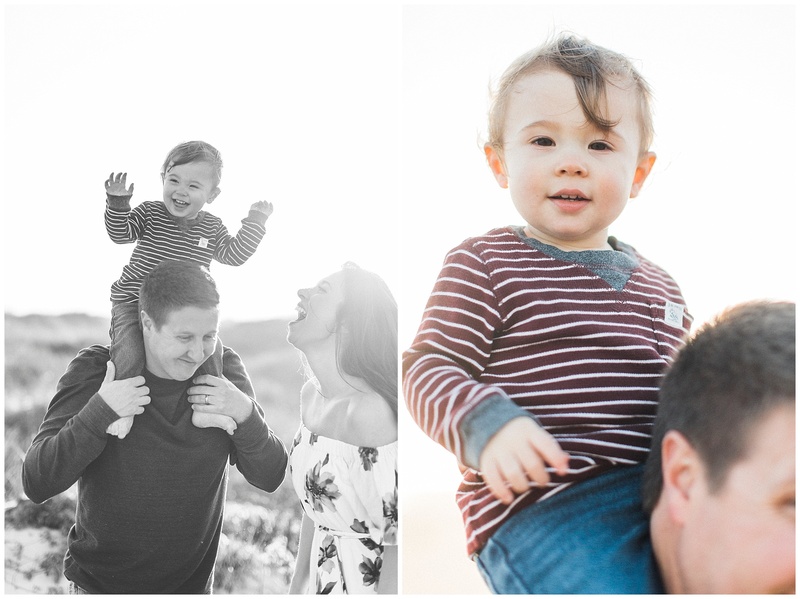 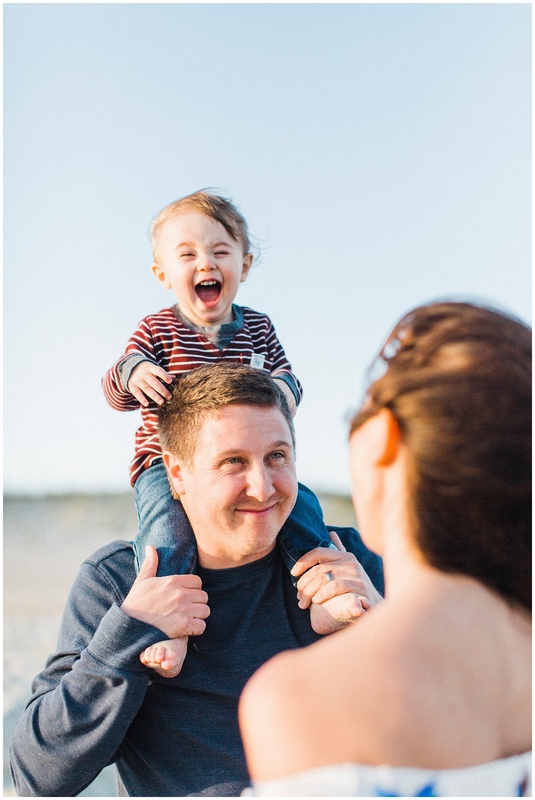 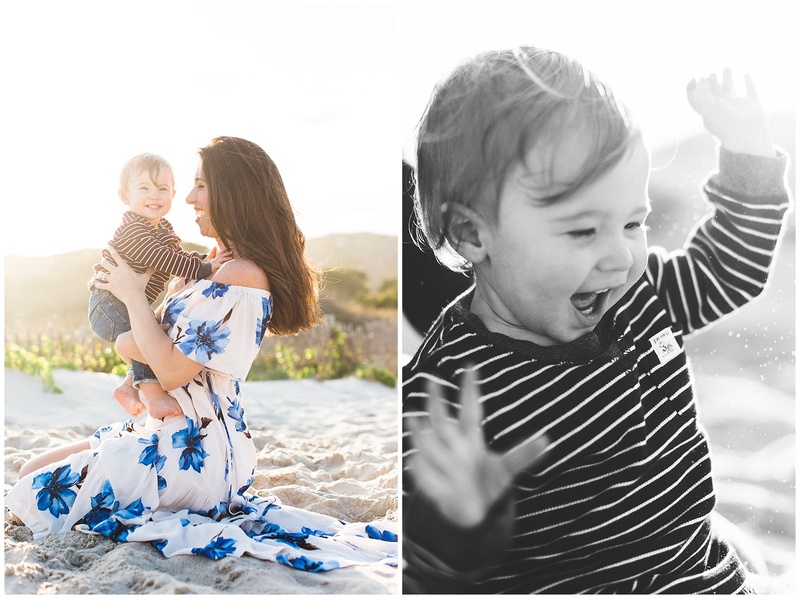 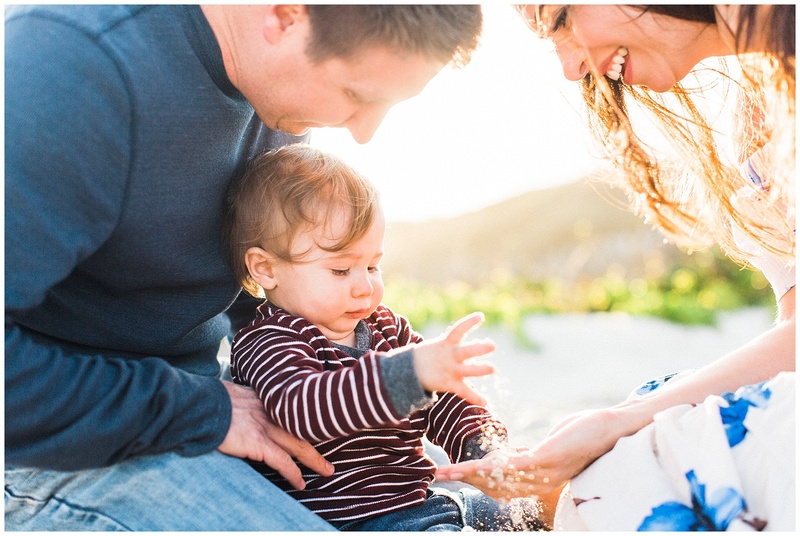 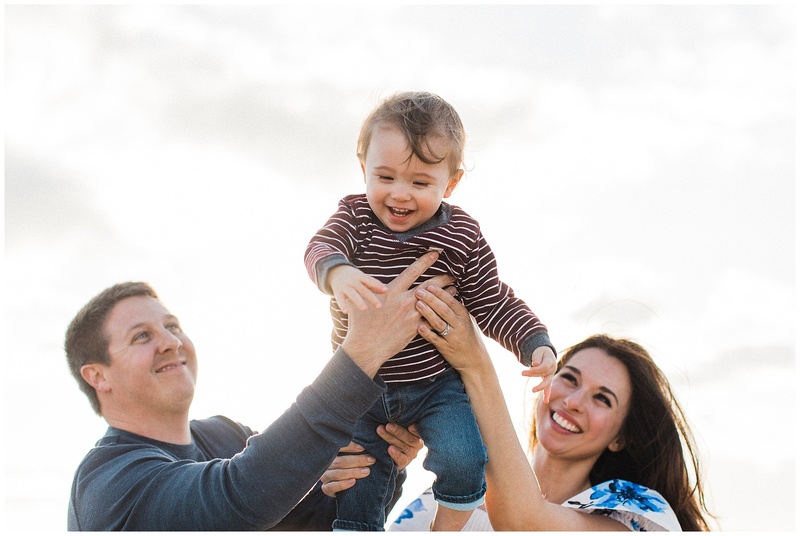 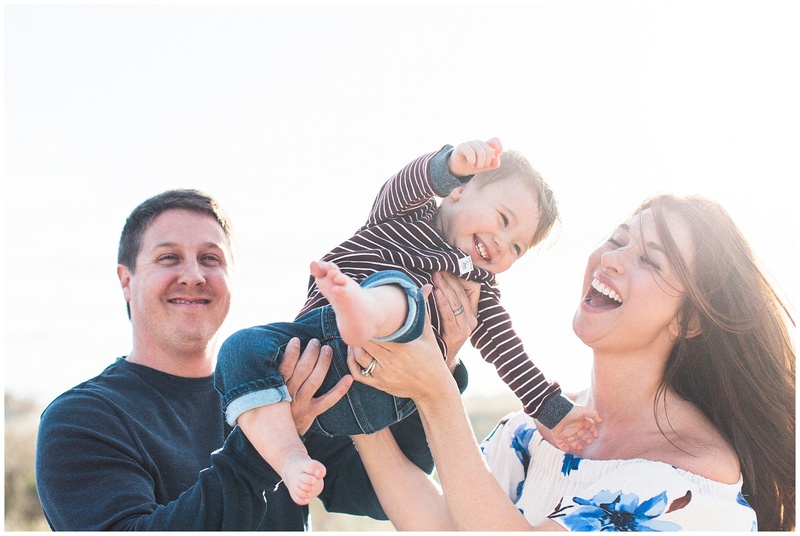 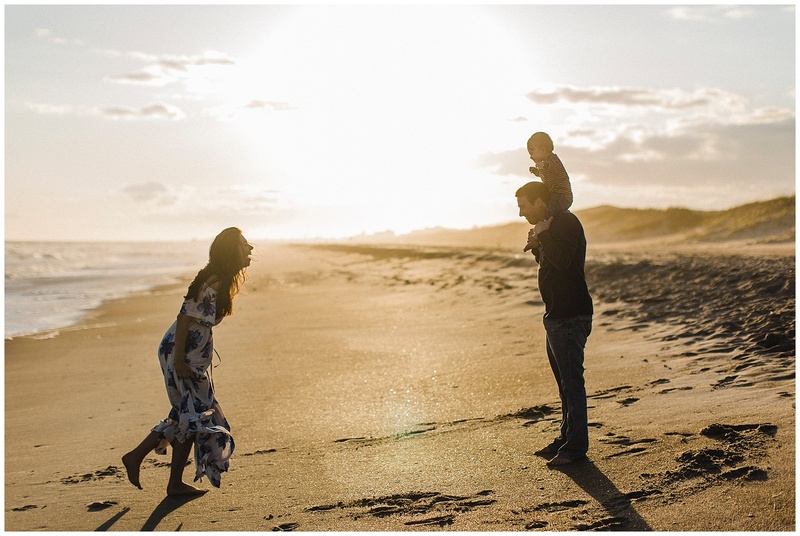 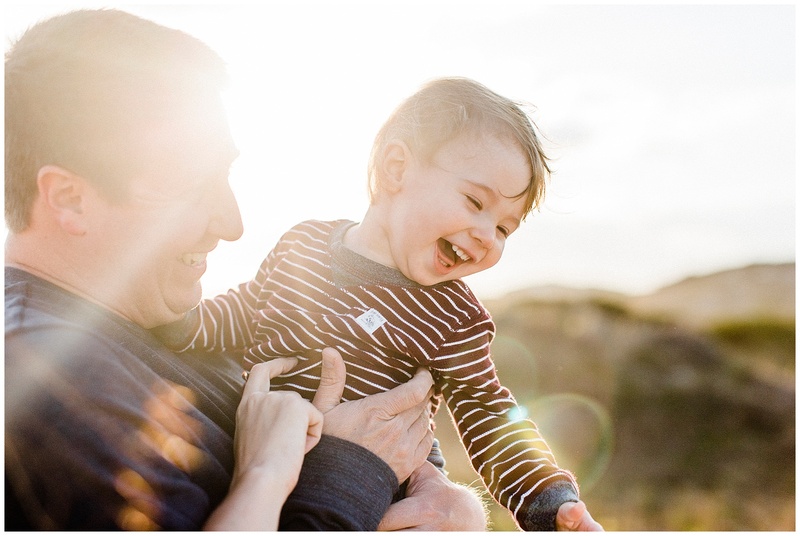 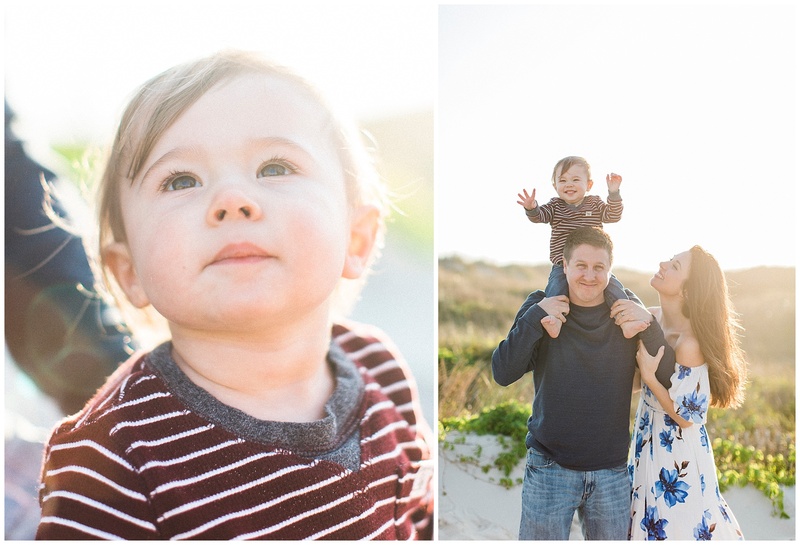 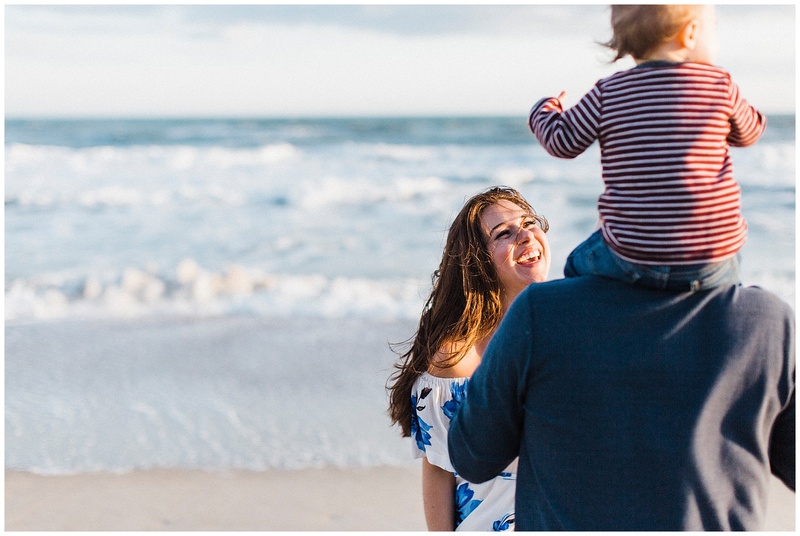 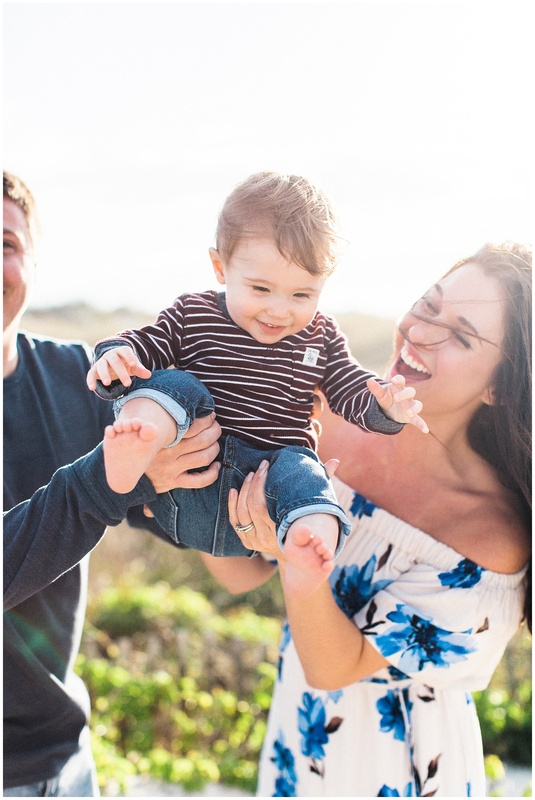 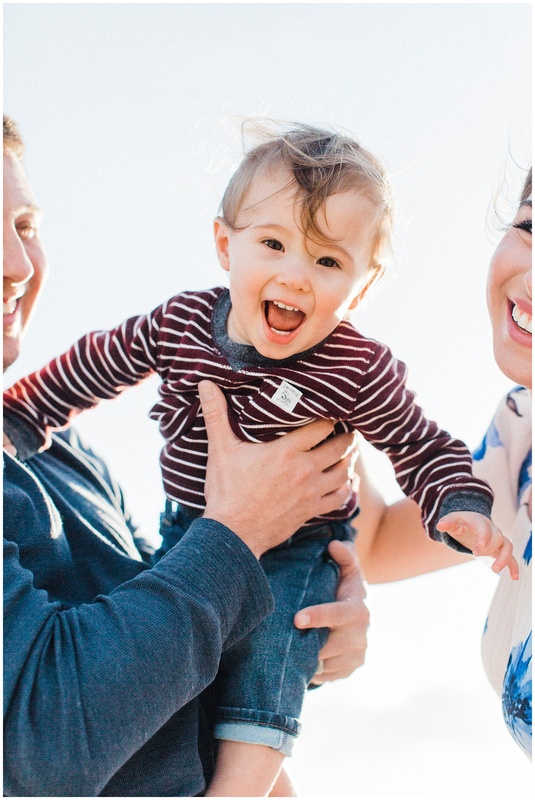 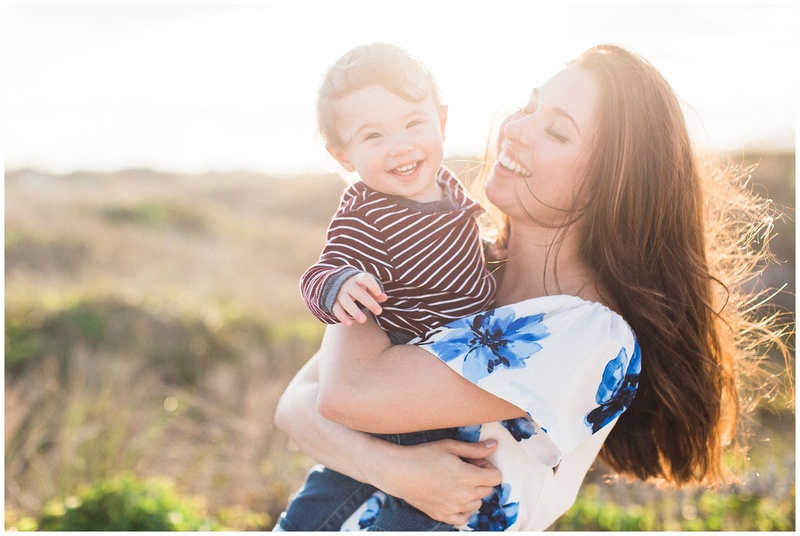 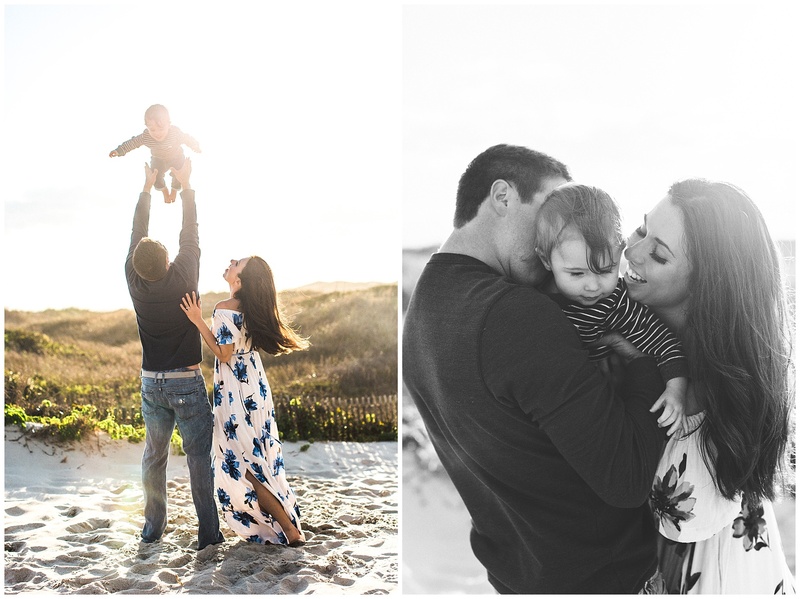 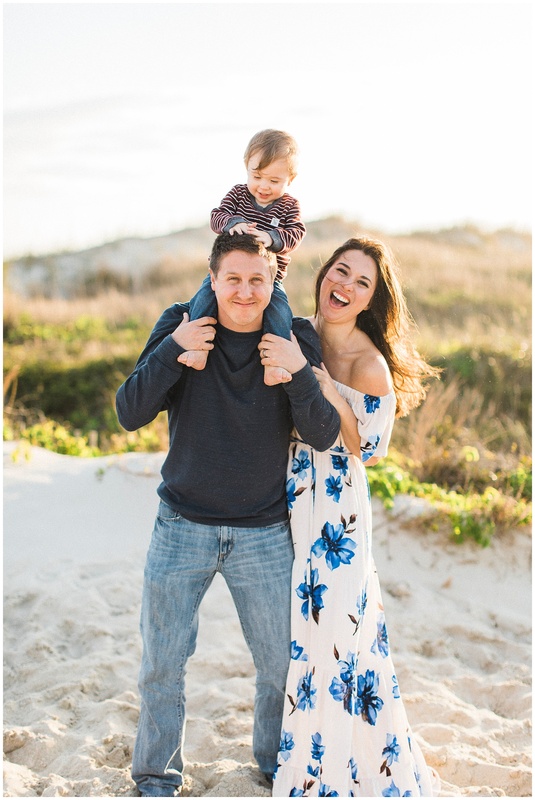 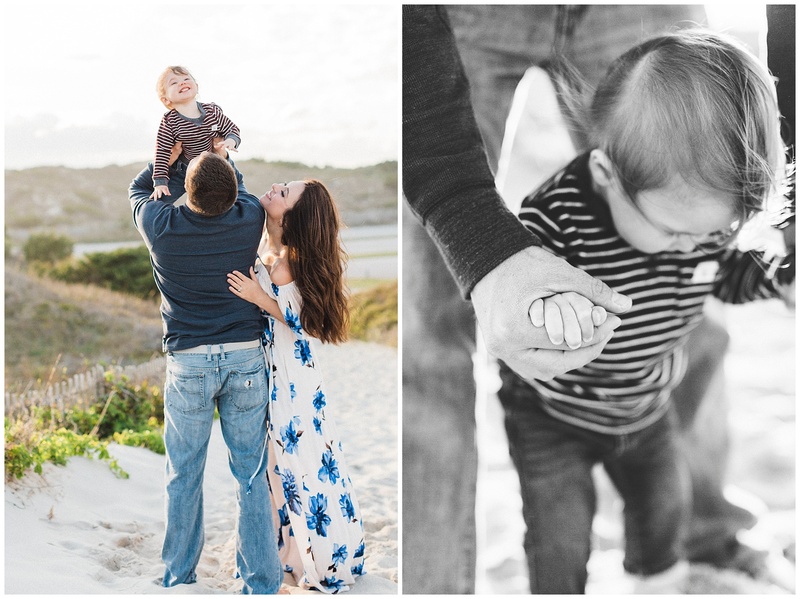 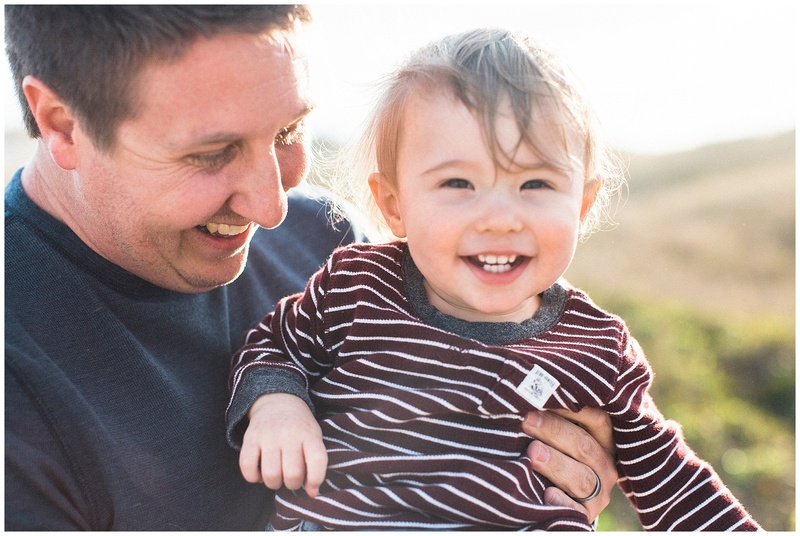 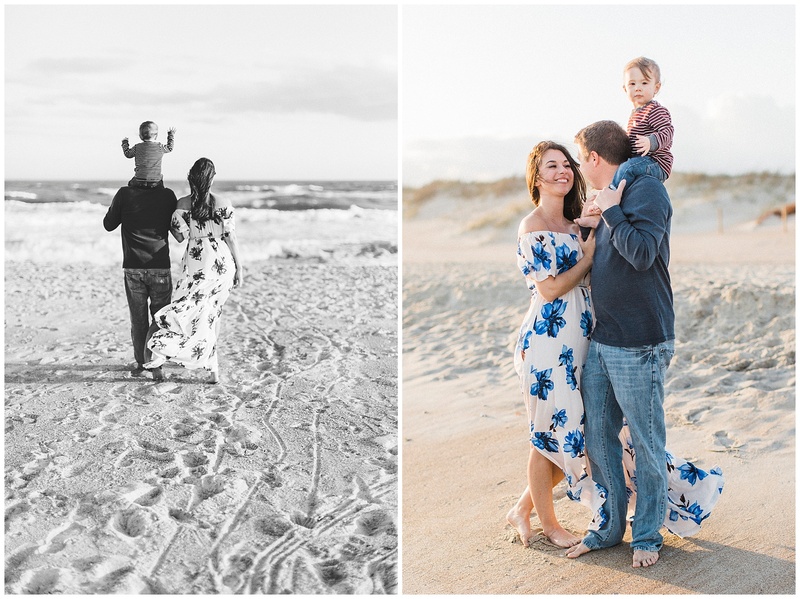 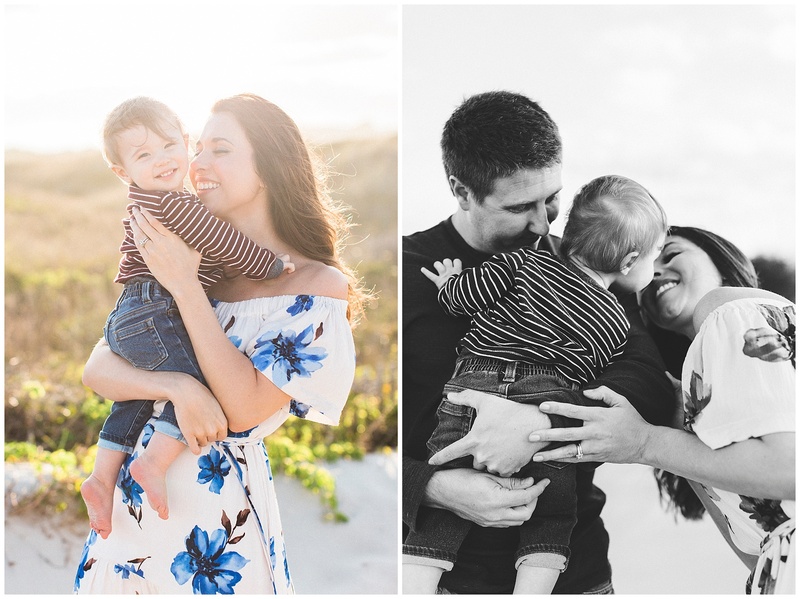 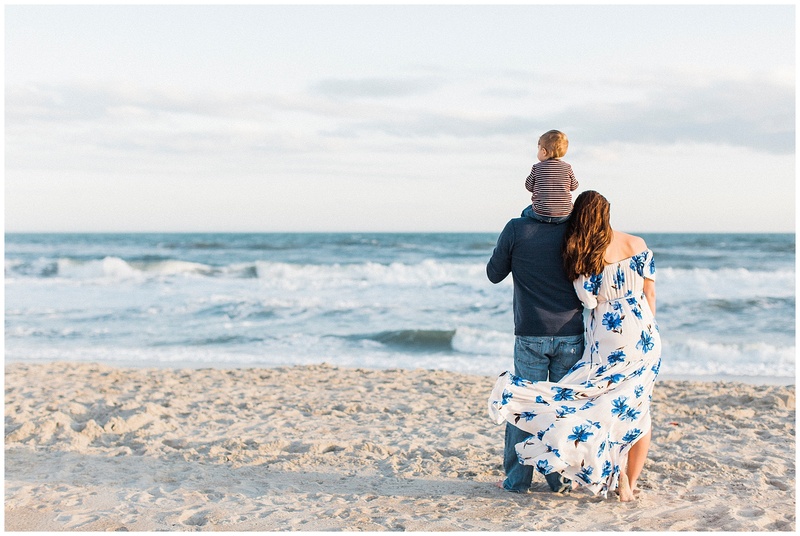 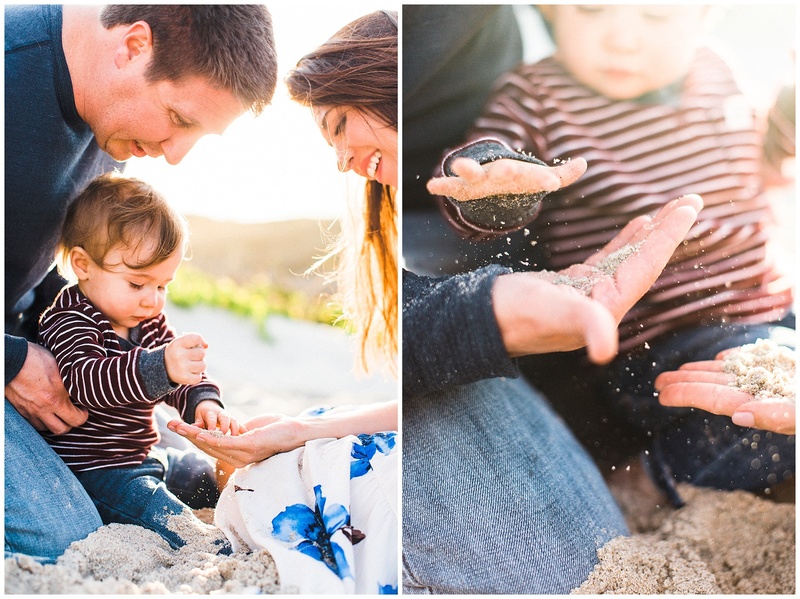 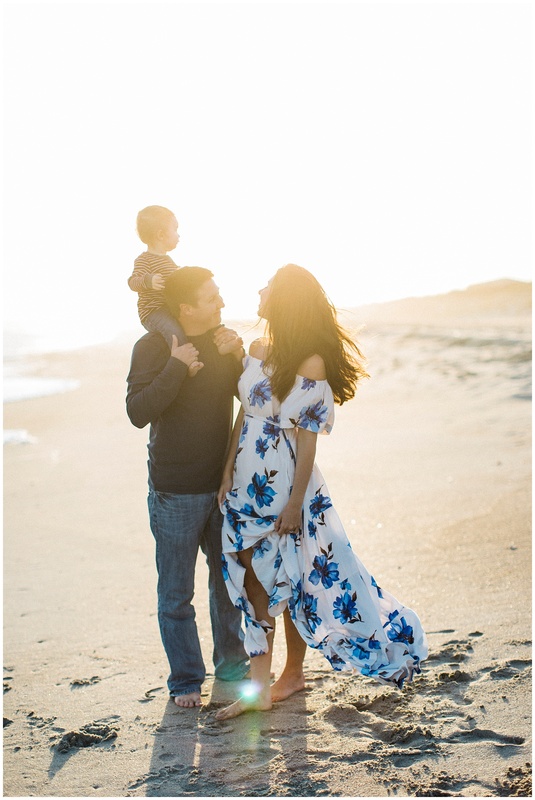 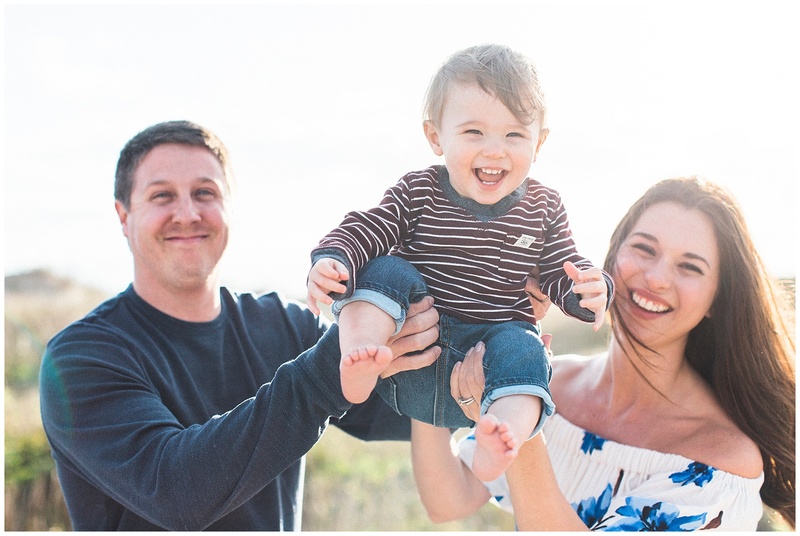 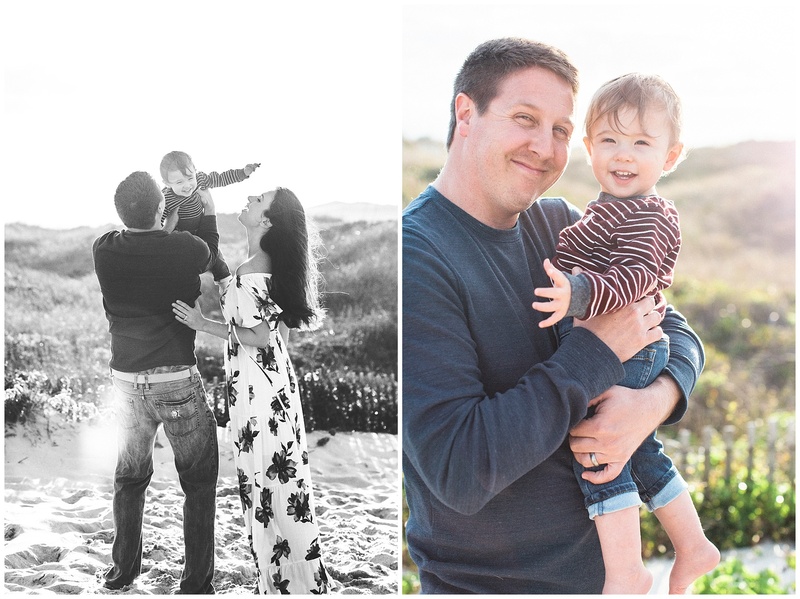 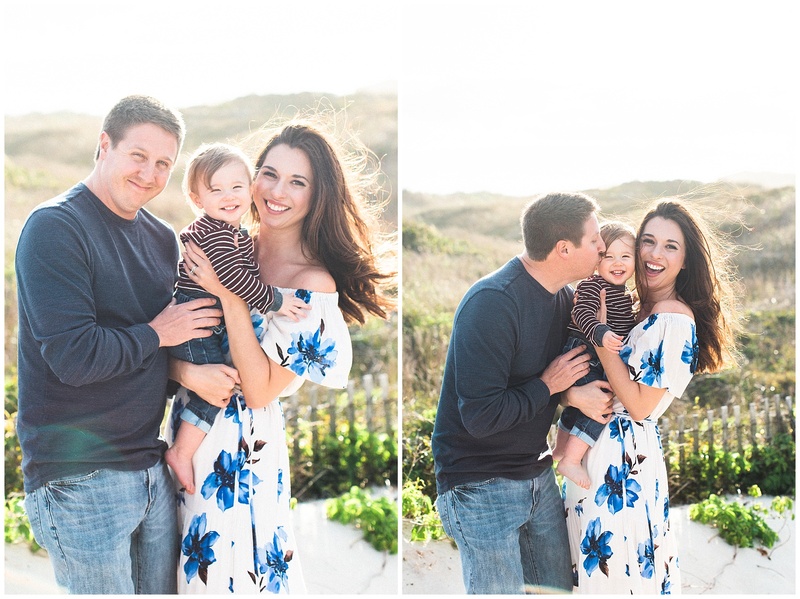 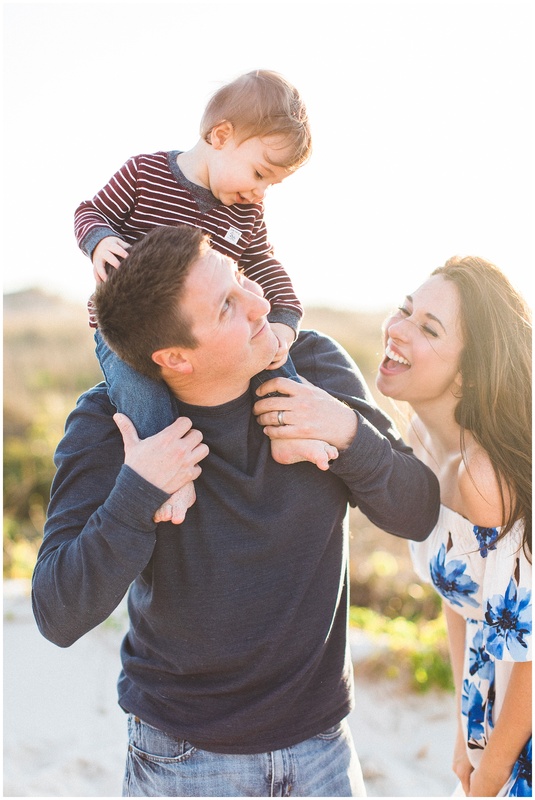 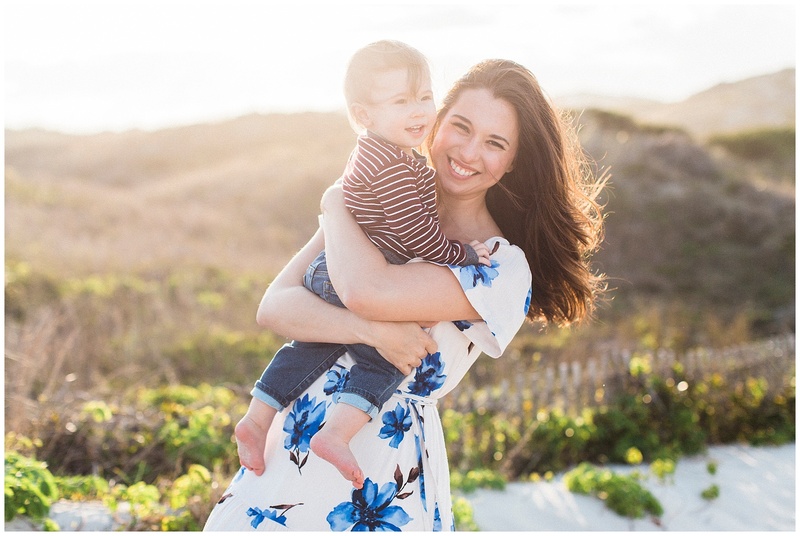 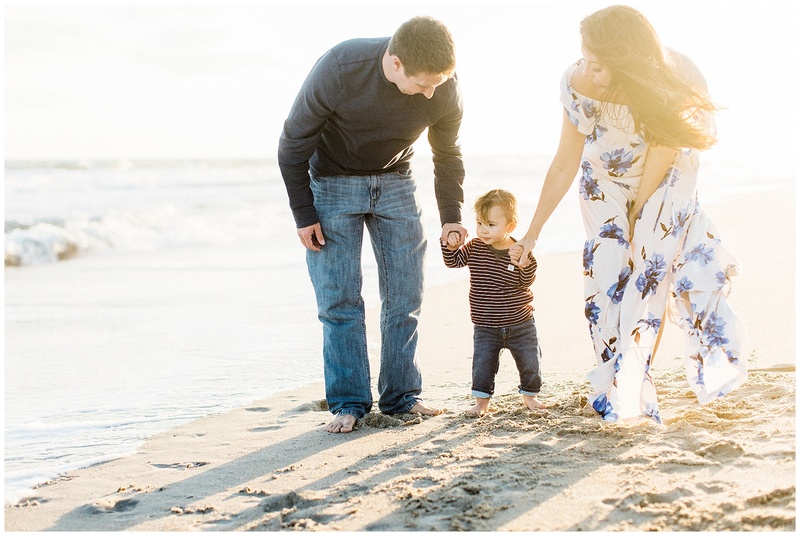 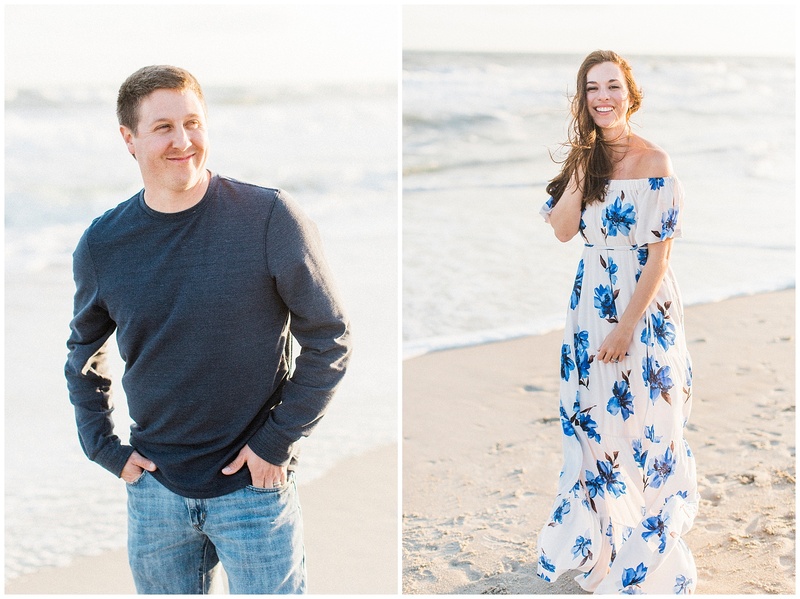 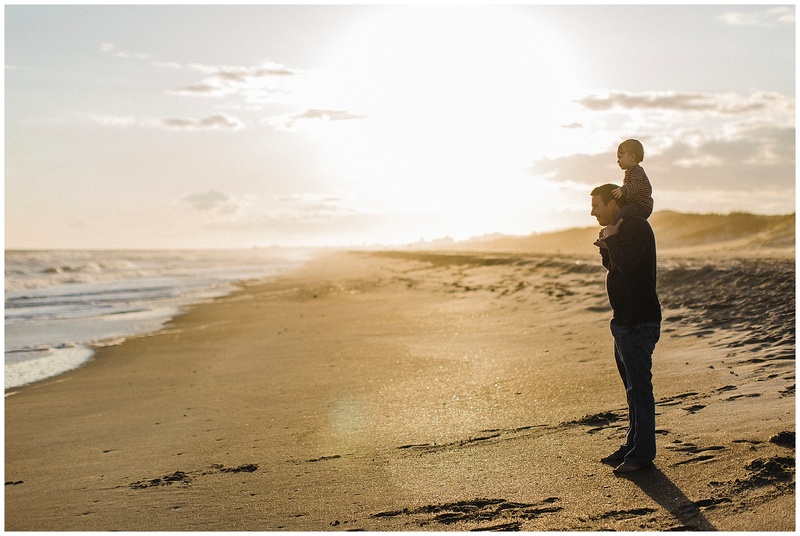 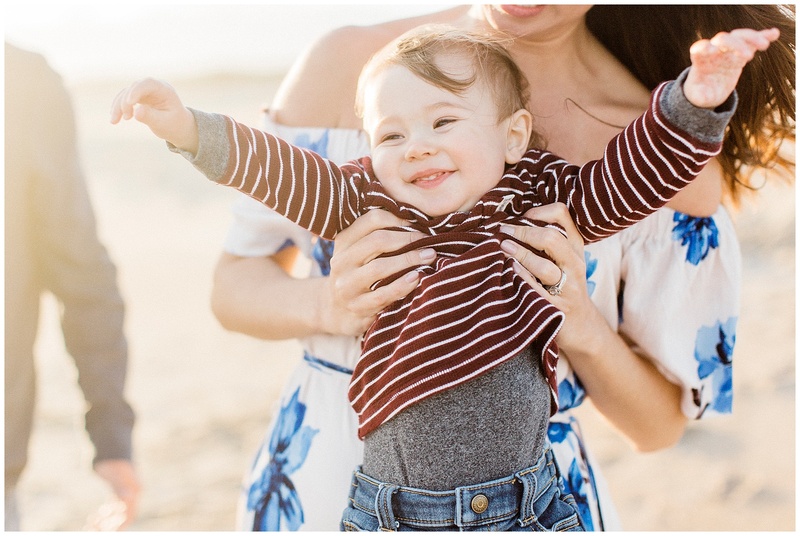 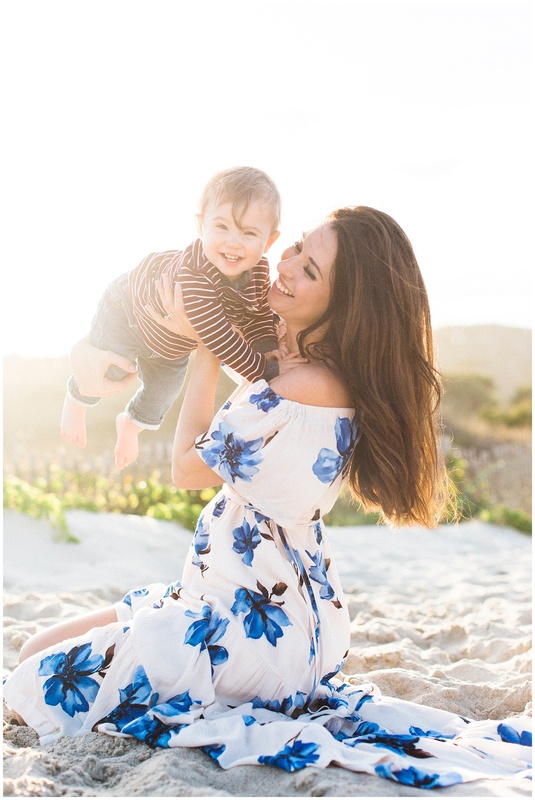 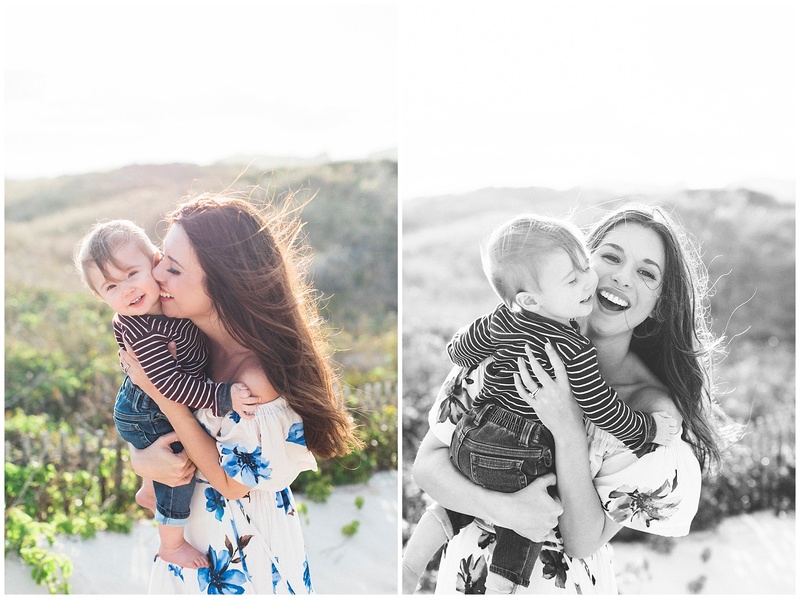 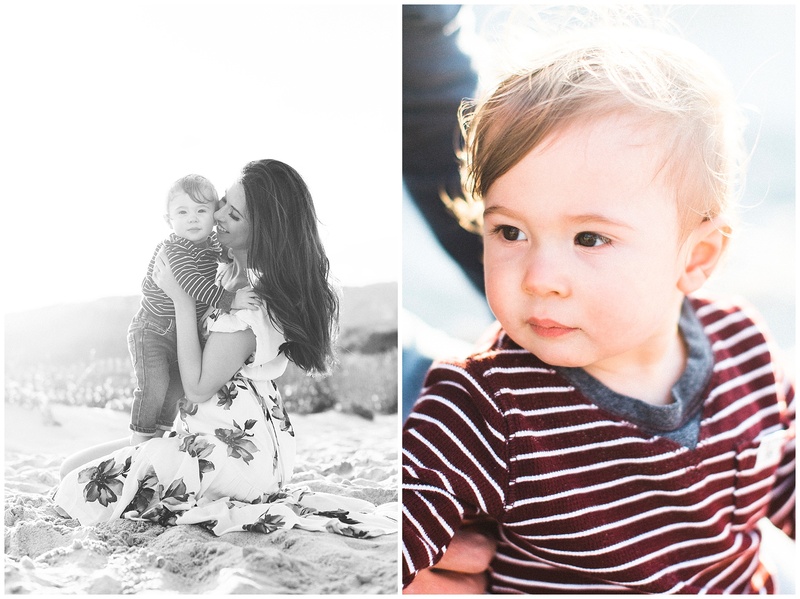 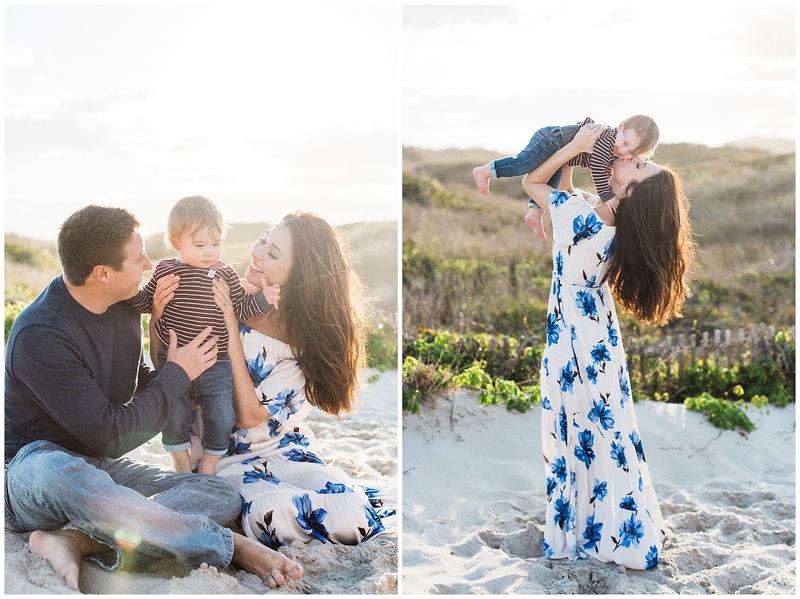 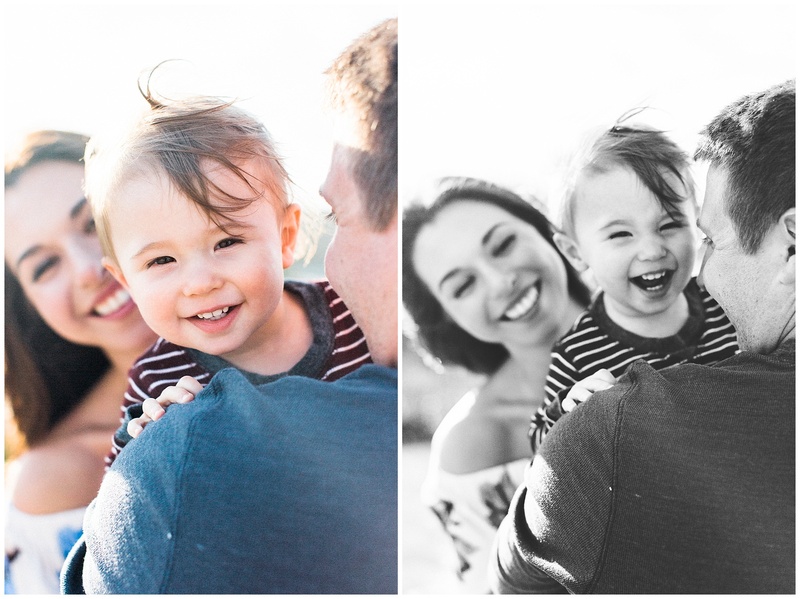 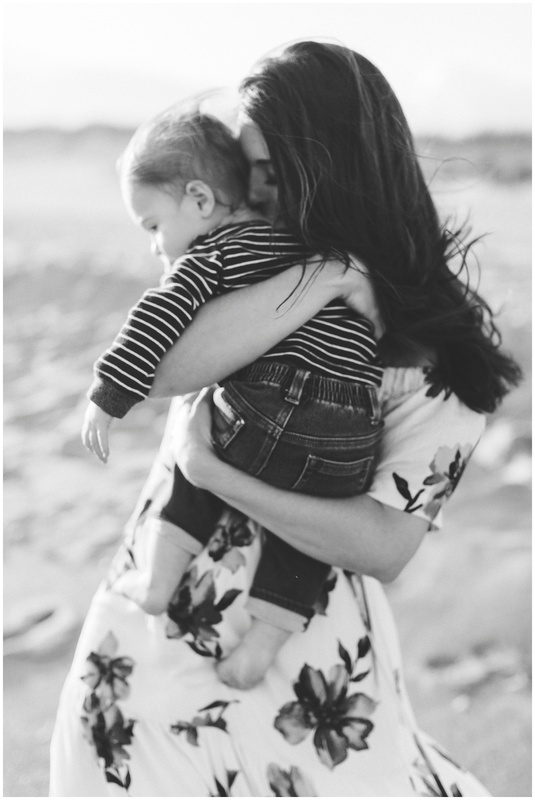 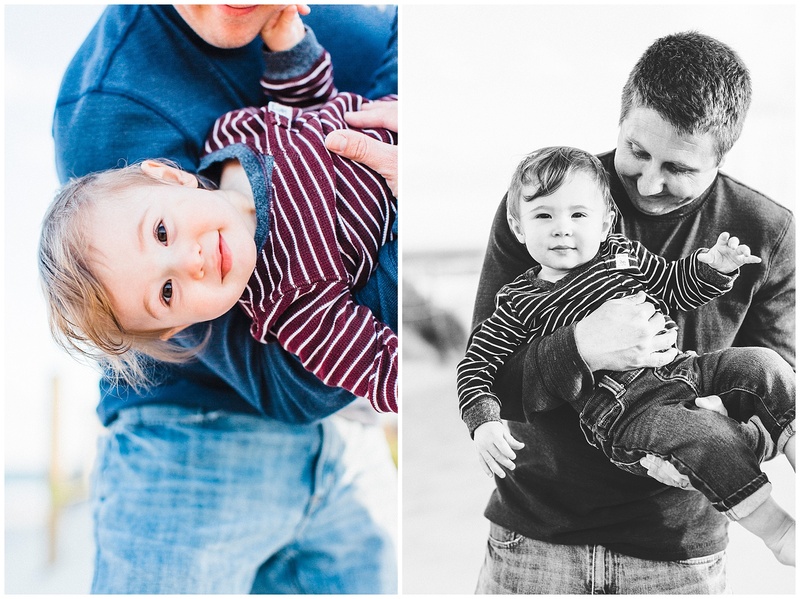 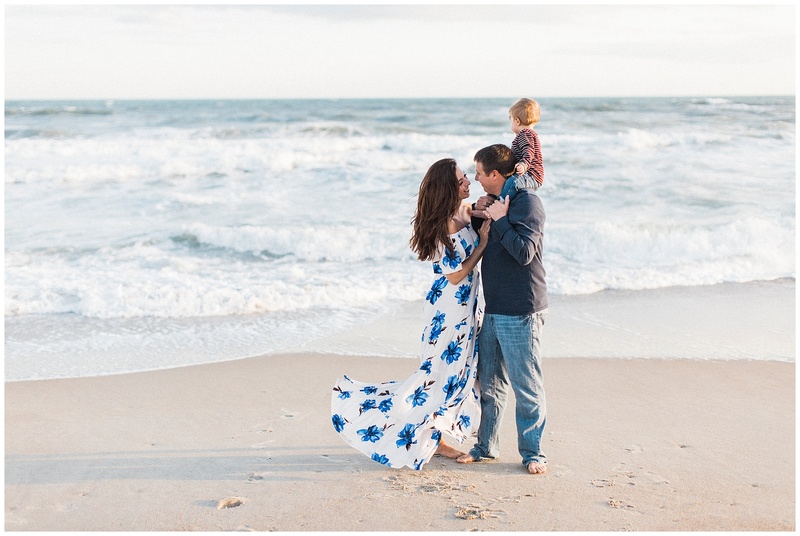 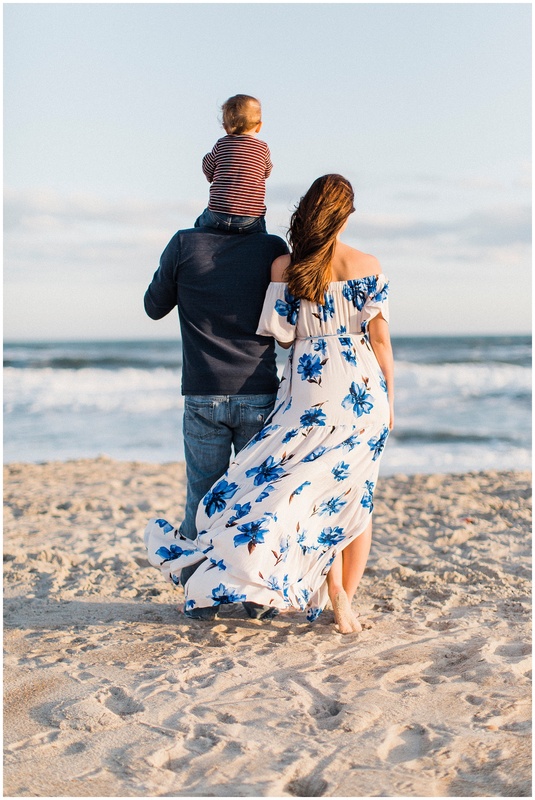 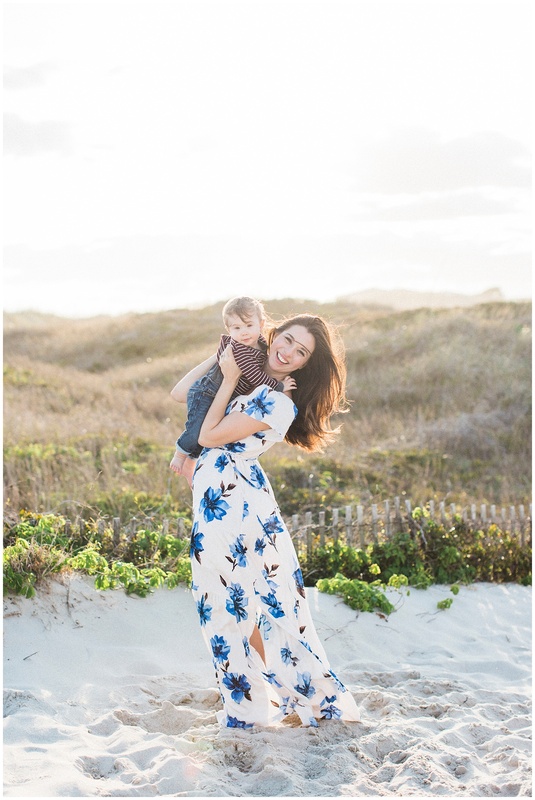 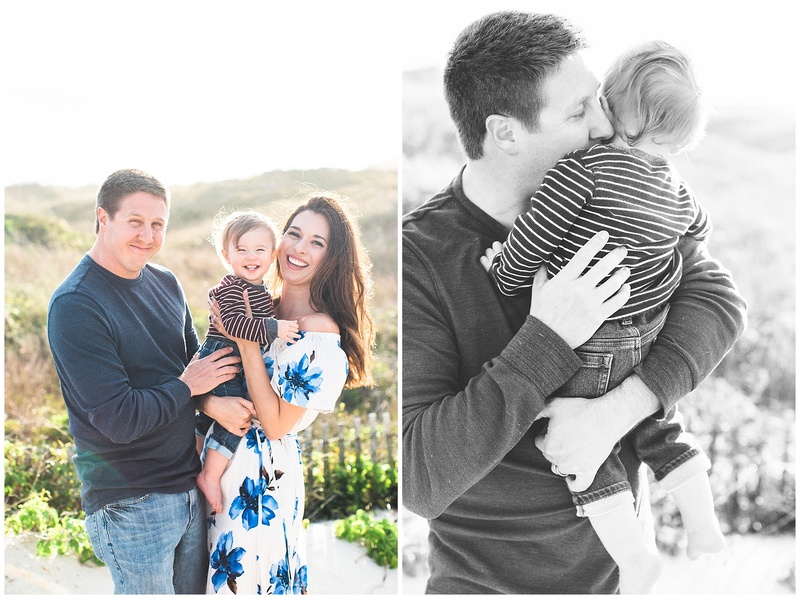 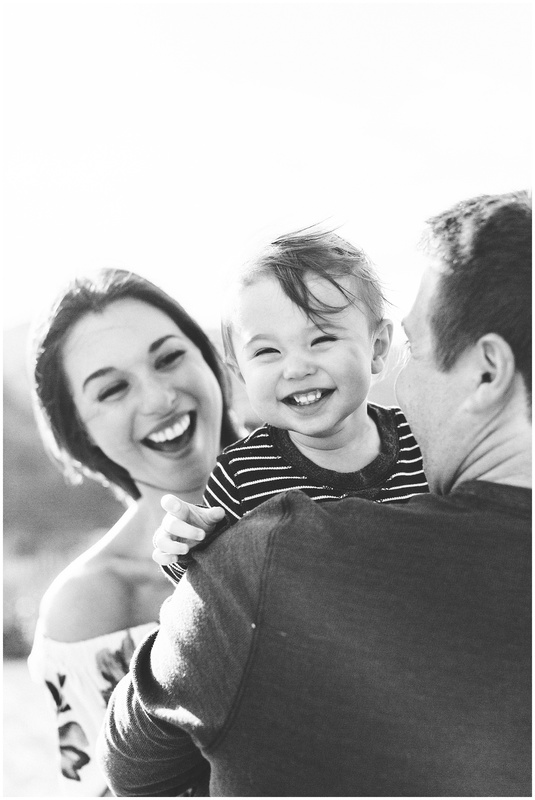 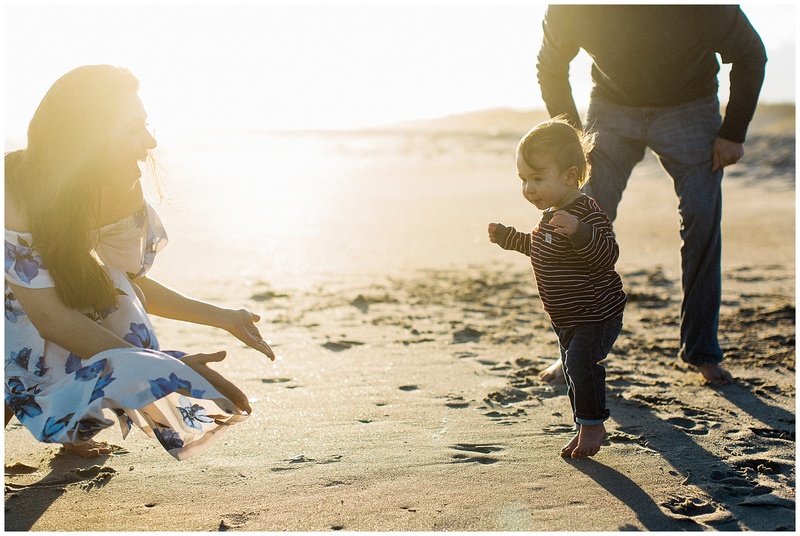 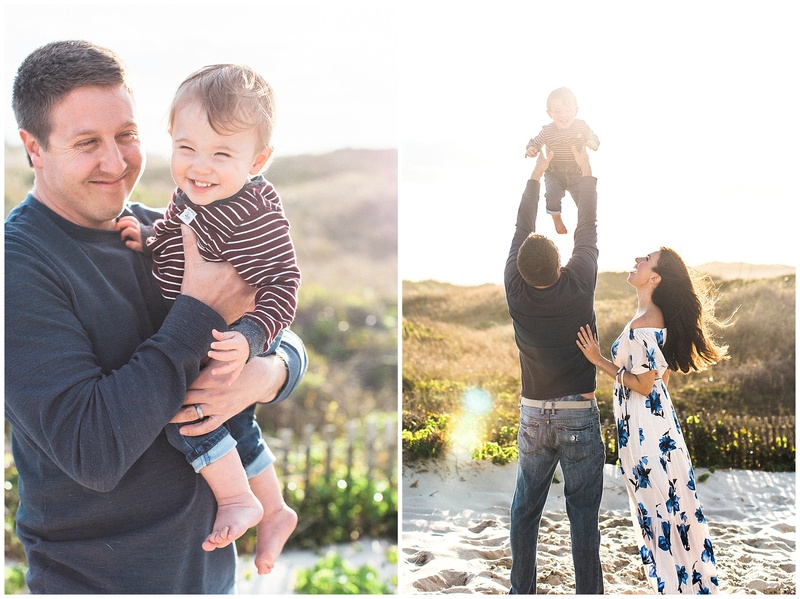 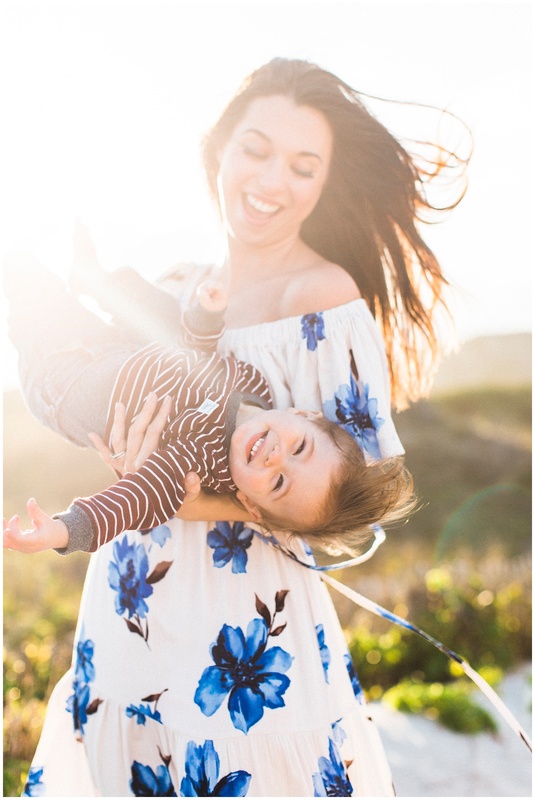 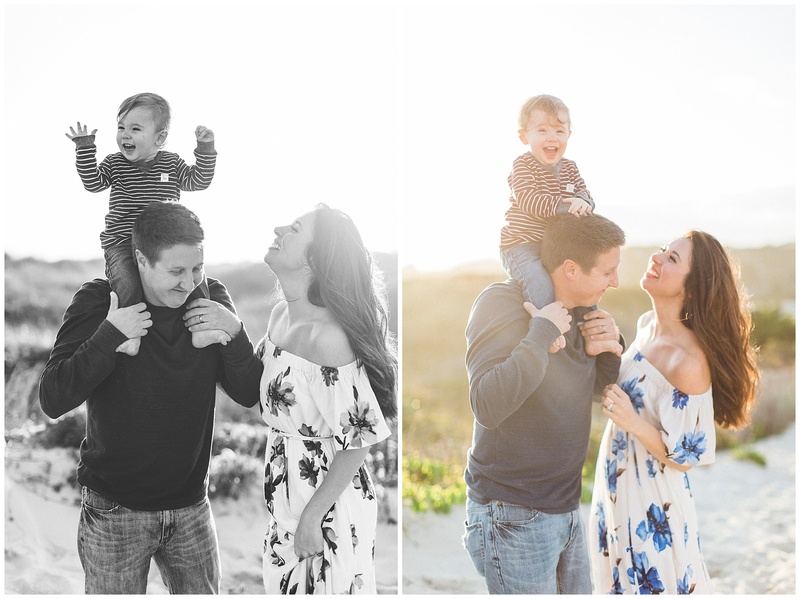 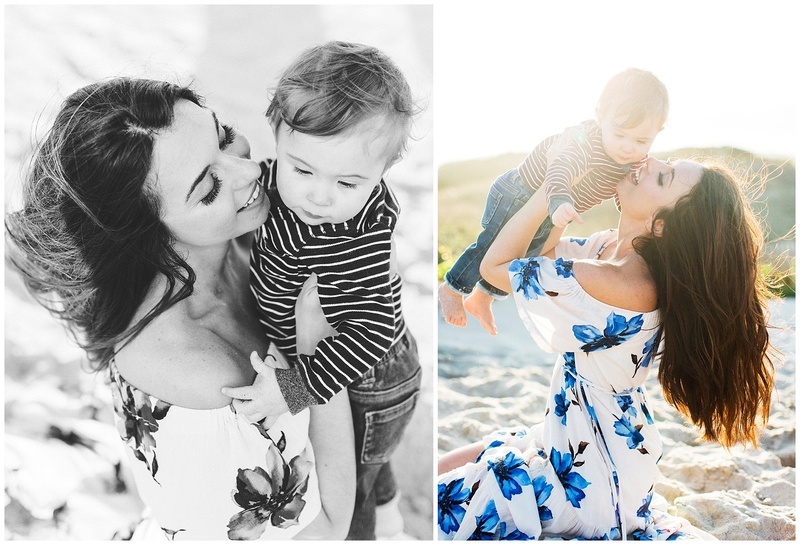 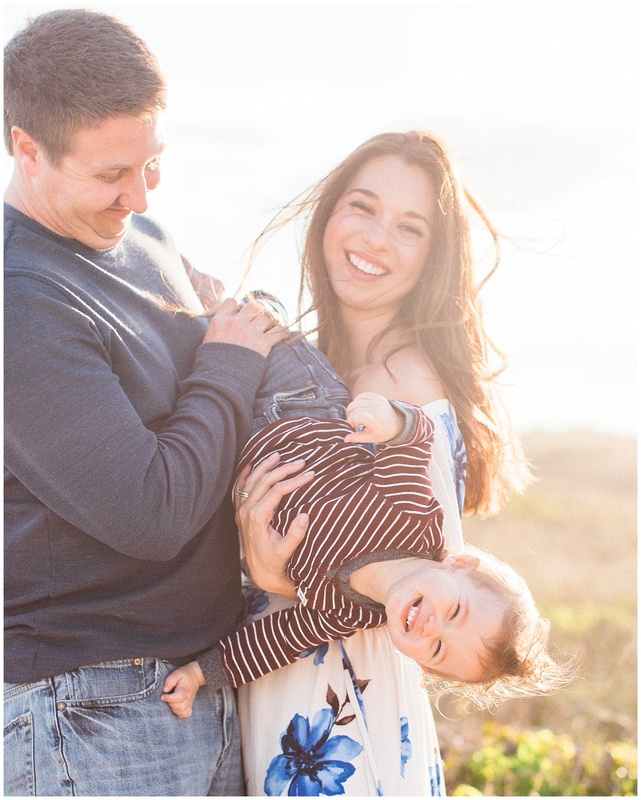 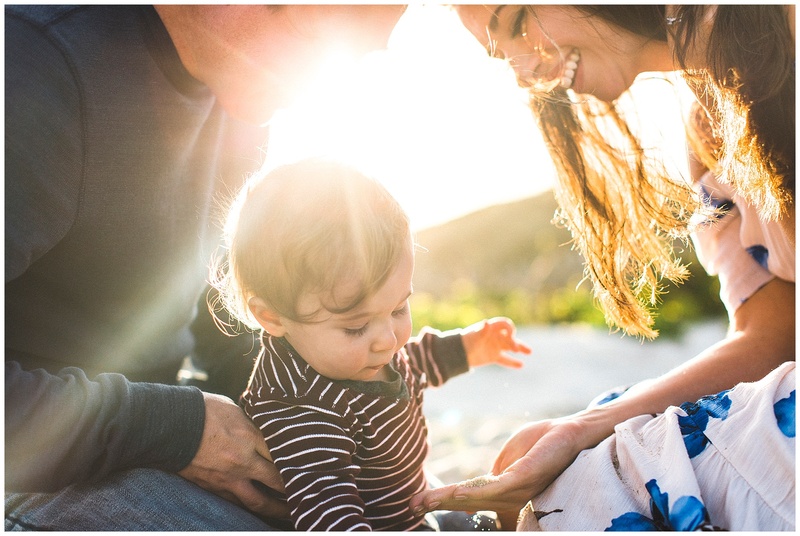 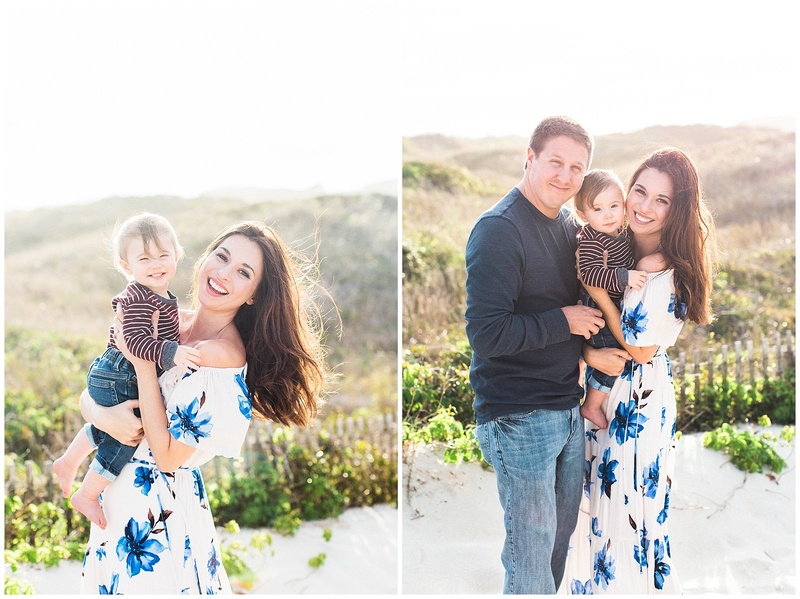 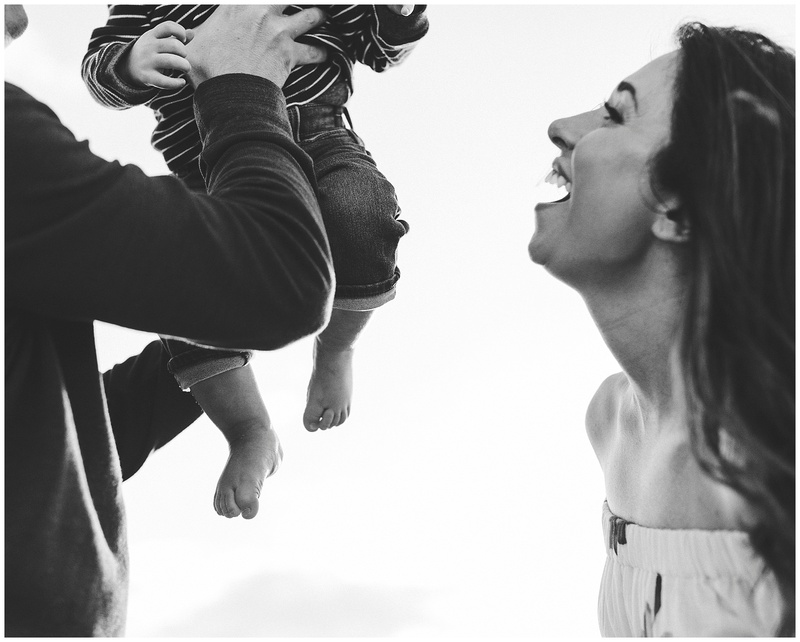 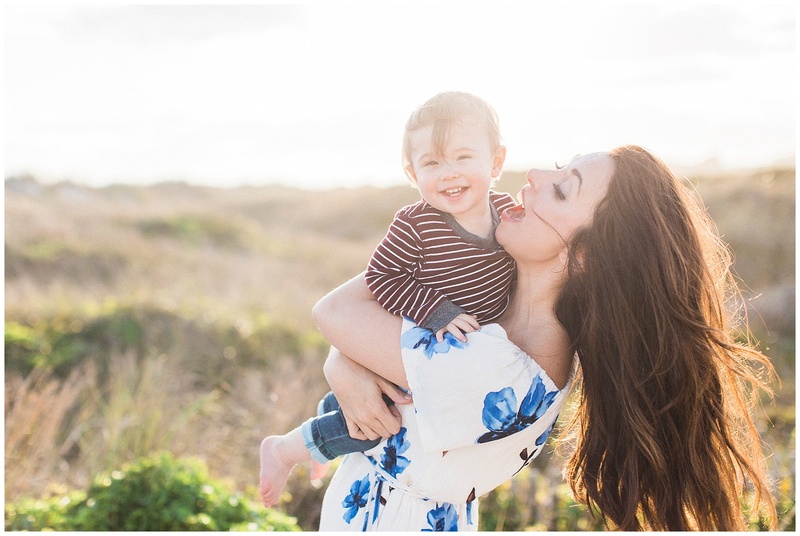 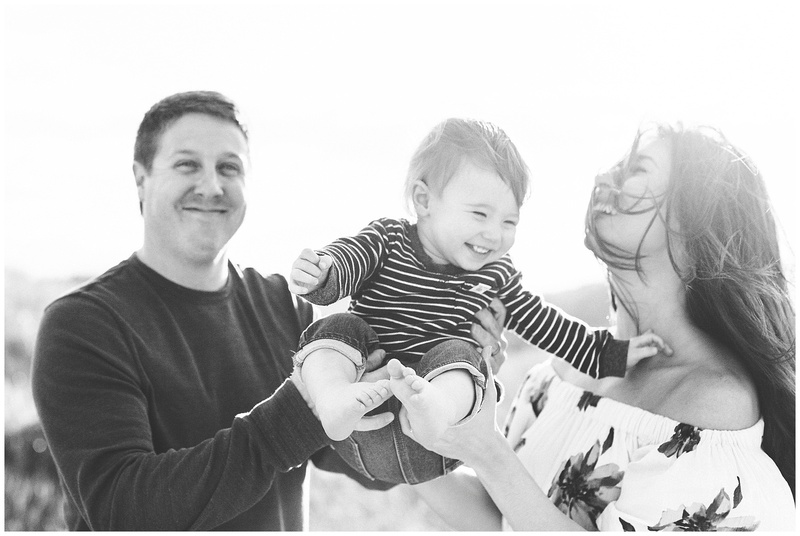 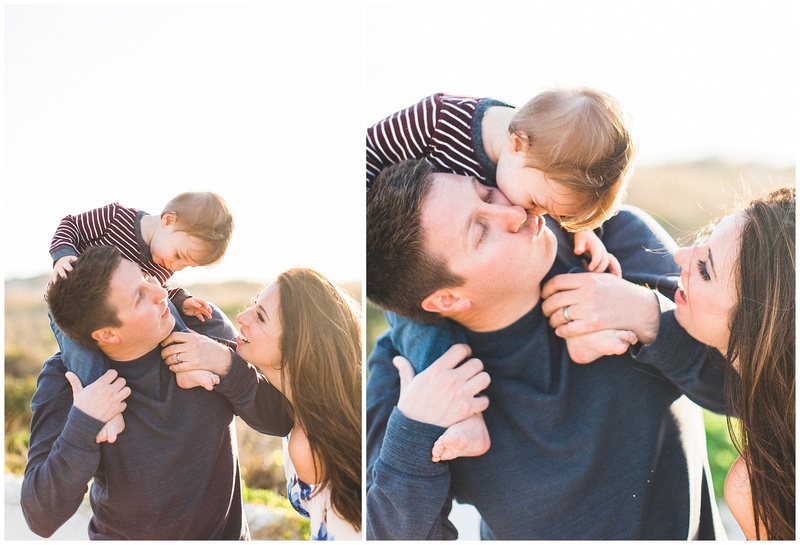 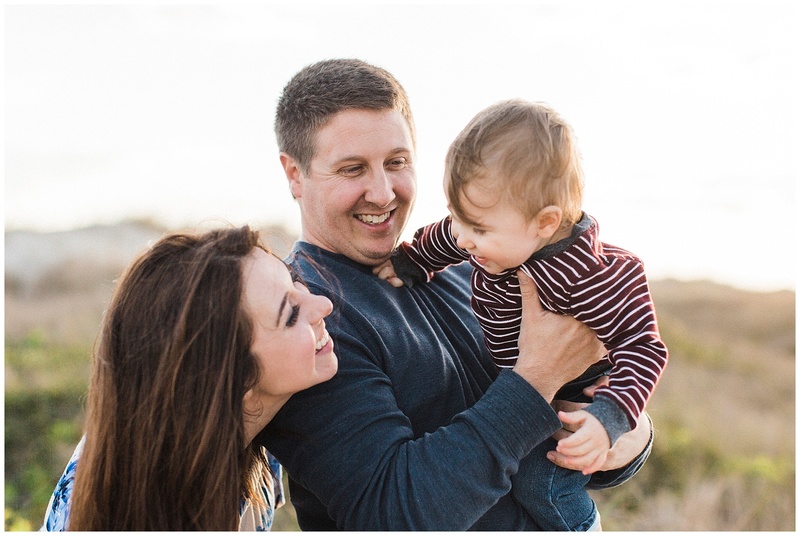 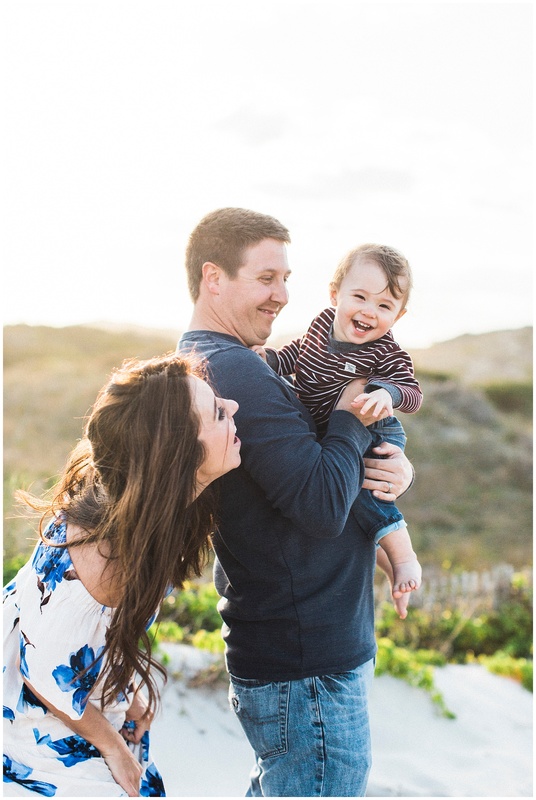 I absolutely adore this little family and we had the most perfect sun soaked evening for this session. 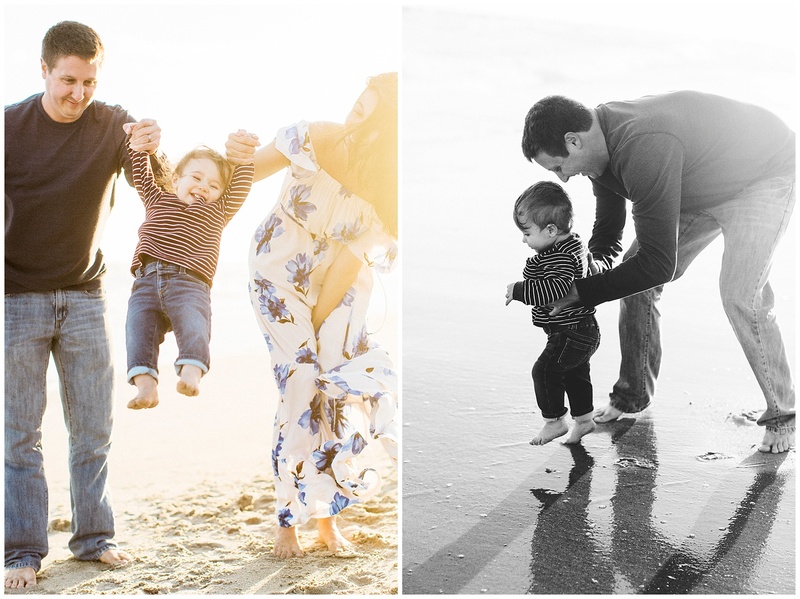 Im still completely obsessed with them and I know you will be too!